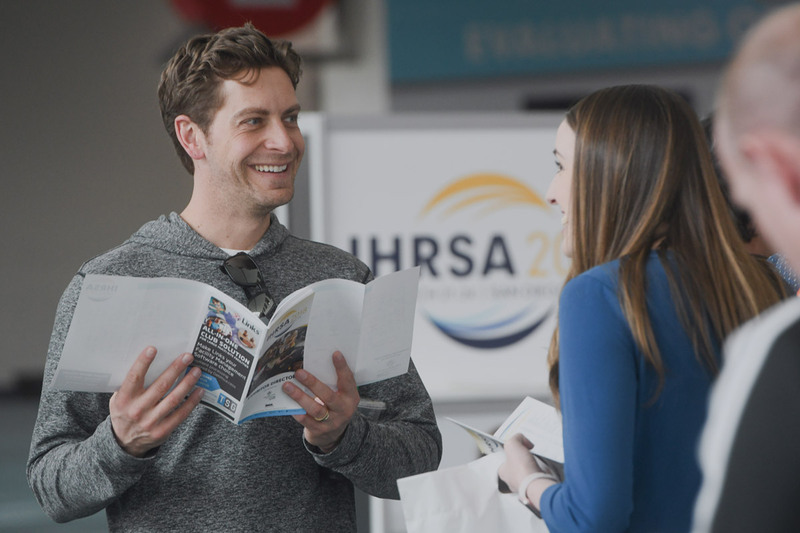 Learn how to navigate through IHRSA 2019. This session will help you establish your game plan for success, meet like-minded attendees, and make the most of your experience! This Is a Service Business: Are You Serving? Chatbots, Artificial Intelligence and Virtual Reality: Essentials for Your Business! Moderated by Kevin McHugh, COO, The Atlantic Club, Inc. Facilitated by Guillermo Escobedo, Principal, Jackson Lewis P.C. For Industry Leadership Council Members and invited guests. 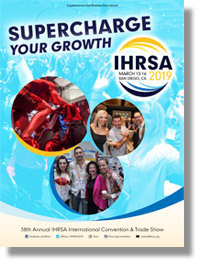 To become involved, email Meredith Poppler at mpoppler@ihrsa.org. Industry Leadership Council (ILC) Members and invited guests.